Learn which common mistakes you need to steer clear of. There are 4 call center metrics that are critical to track and get right. These numbers drive your budget, the jobs of your agents and, of course, your company’s bottom line. 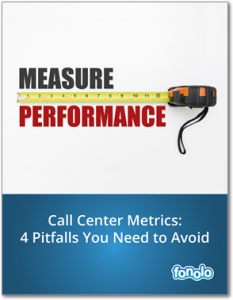 Here are common mistakes made when measuring or interpreting these 4 popular contact center metrics.